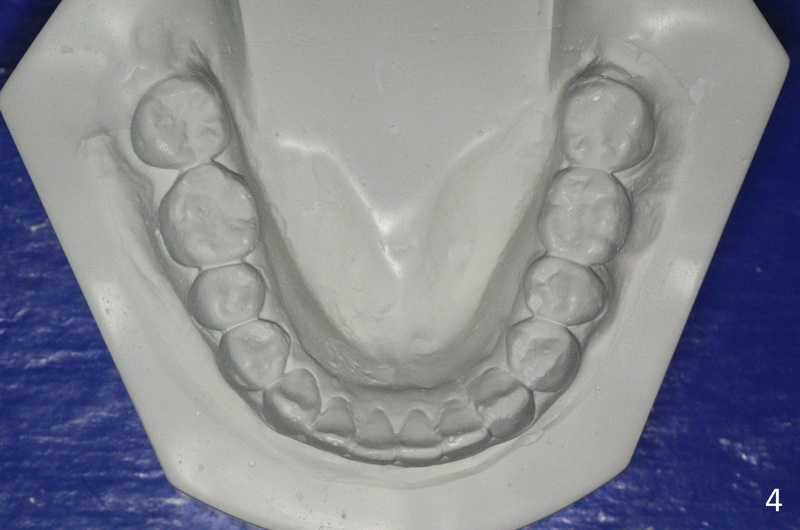 Why is Comprehensive Orthodontic Treatment Important? 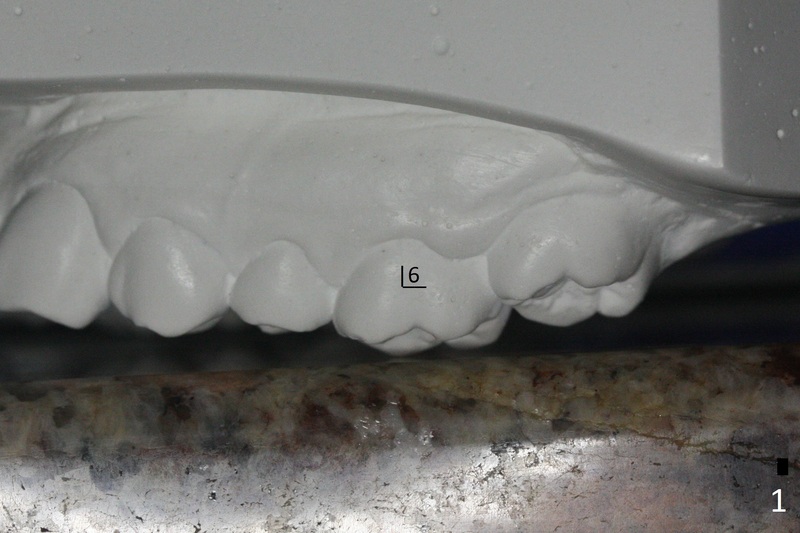 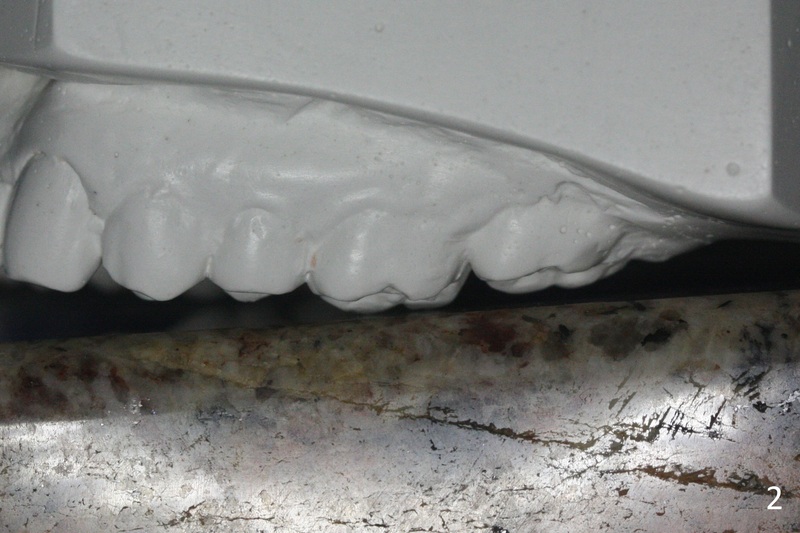 In fact the opposing 1st molar is supraerupted (Fig.1). 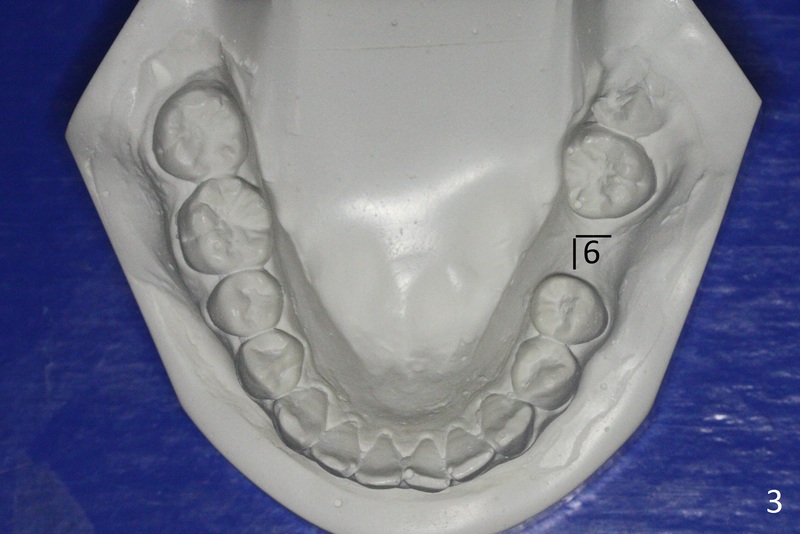 With comprehensive orthodontic treatment, the normal Curve of Spee is re-established (Fig.2) and the lower arch is symmetrical with the normal size of the lower left 1st molar (compare Fig.3,4).